The Pathway to Biliteracy and the Seal of Biliteracy Awards, known collectively as the LAUSD Biliteracy Awards, will be given annually to LAUSD students (in grades 5, 8, and 12) who demonstrate excellence in English and in a language other than English. All students who demonstrate achievement in learning English and one or more languages other than English through the established criteria may apply at their school to receive this recognition. The Biliteracy Awards advance the District's commitment that every LAUSD student graduates prepared and equipped with the knowledge and skills to participate successfully in college, career, and a diverse 21st century society. Additionally, the awards build upon the rich linguistic and cultural assets of the District and communicate that the mastery of two or more languages is an important skill that is advantageous in an ever-growing and interconnected global society. To receive this academic recognition, a student must complete and submit to the school-site Biliteracy Awards Committee (or designee) an application form to document achievement of identified performance standards, which include a combination of assessments, course requirements, student work, and performance. Each school must establish a committee that is responsible for annual identification of students, verification of criteria, and for ensuring that identified students who meet the established criteria receive academic recognition. 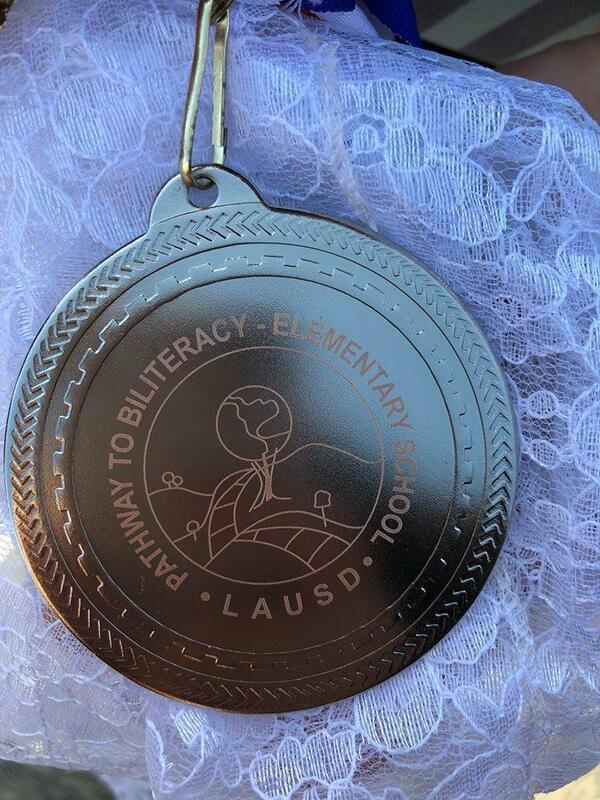 The LAUSD Pathway to Biliteracy Award for 5th and 8th grade students consist of honor medallions and certificates. The LAUSD Seal of Biliteracy Award for 12th grade students consists of an honor cord, a seal on the diploma, and a notation on the electronic transcript. 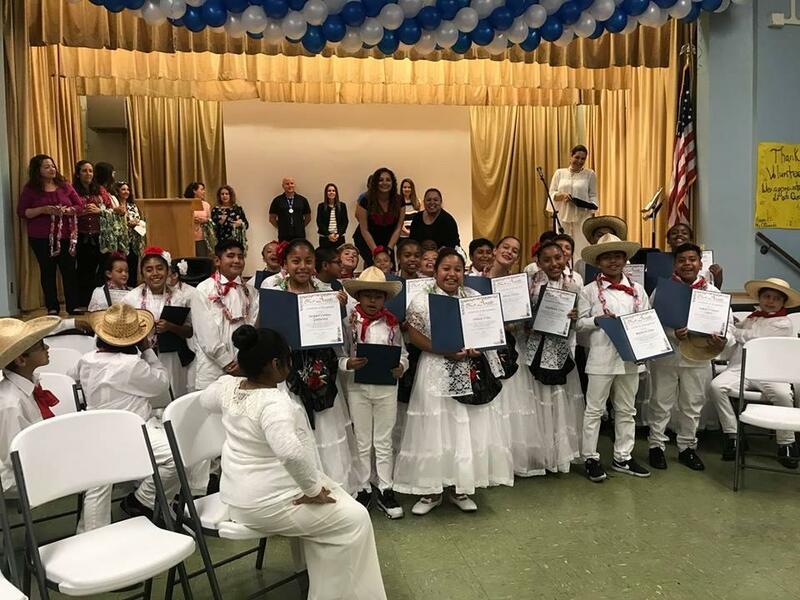 With the Biliteracy Awards program, LAUSD joins more than 160 other school districts in a state-wide movement to promote the development of literacy in two or more languages, and officially acknowledges the value of biliteracy in our society, affirms the value of diversity, and honors the cultures of our community. Score "Benchmark" on the current DIBELS (MOY) exam, at grade level on TRC. Score "3" or "4" on essay written in a language other than English on "Why are bilingualism and biliteracy important to you, your community, and the world?" Essays are graded on site using a standardized scoring rubric. Watch and read all the biliteracy award links below with your family and friends and have a discussion about them. Write a Rough Draft, edit and revise and check in with Mrs. Cho or Mrs. Pajón if you want to know if you are on the right track. Use the tools on the side bar to help you develop your writing. REVISE, REVISE, REVISE! Practice writing your essay multiple times, you can practice by typing as well. 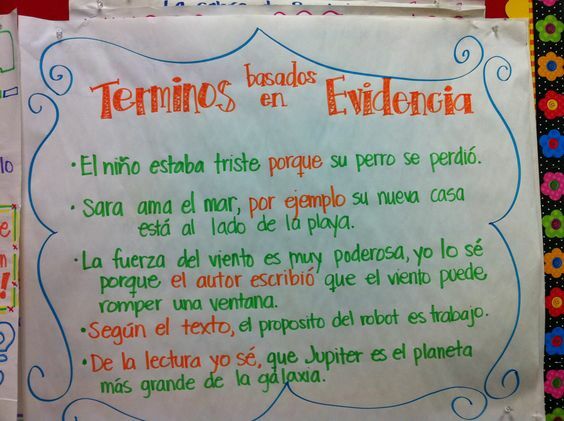 *Your essay will be reviewed by GV's Biliteracy Award Committee and students will be awarded at their 5th grade culmination. 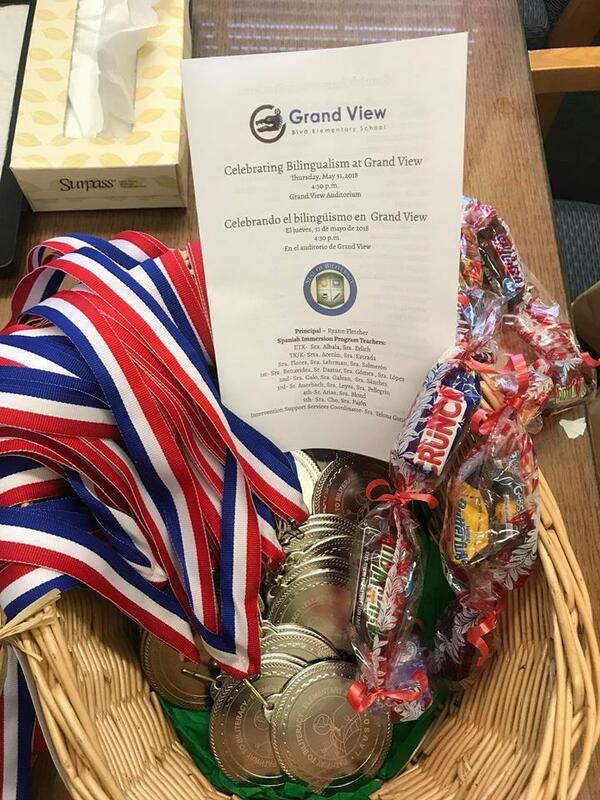 In addition, qualified students receive a certificate and an honor medallion at Grand View Blvd. Elementary's Biliteracy Award Night. If you have questions, please e-mail Mrs. Telona Gutiérrez or visit me in RM. 30 after school. La Opinión article, "Hijos de inmigrantes en L.A. redescubren el idioma español. ", feat. students and staff from Polytechnic HS. March 2015. 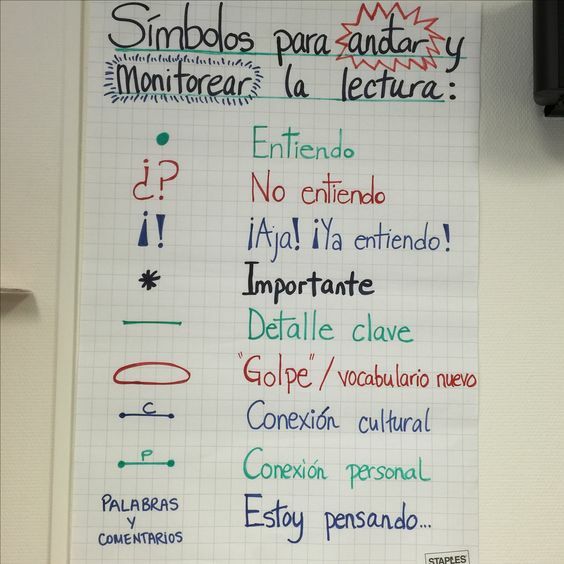 UCLA Newsroom article, "Patricia Gándara on the Academic, Career Benefits of Bilingualism", March 2015. TIME article, "How the Brain Benefits from Being Bilingual", July 2013. New York Times article, "Why Bilinguals are Smarter", March 2012.